New construction in the highly rated Great Valley School District. Built by Vintage Development Co., L.P. this home offers over 3,280 square feet on the 1st and 2nd floors. This beautifully appointed 4 bedroom, 3 ½ bath, 3 car garage home is situated on a professionally landscaped 1 acre lot. 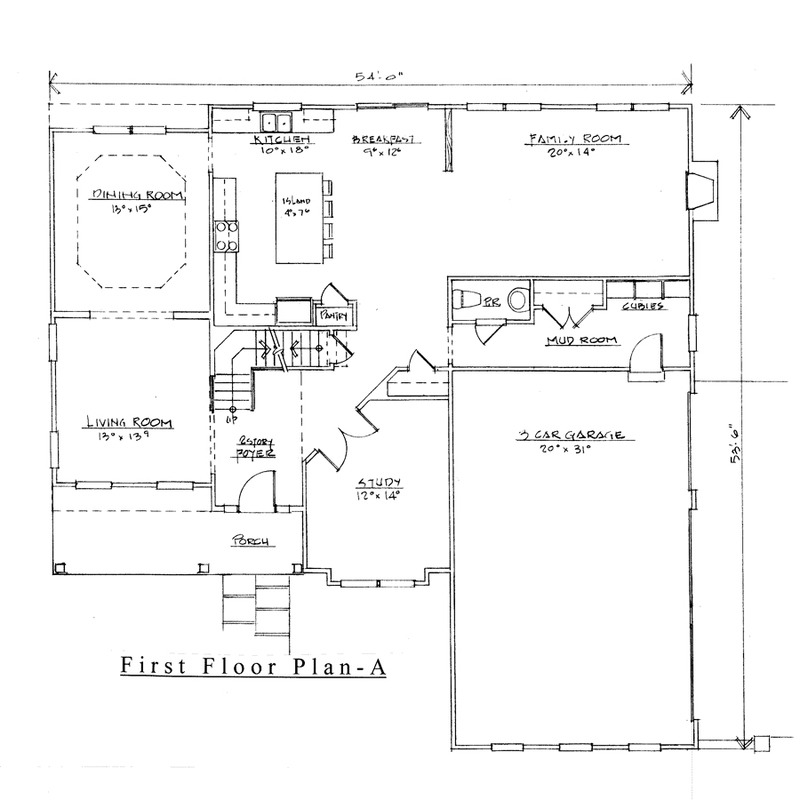 As you enter the home you will be greeted by lovely wide site finished hardwood floors. 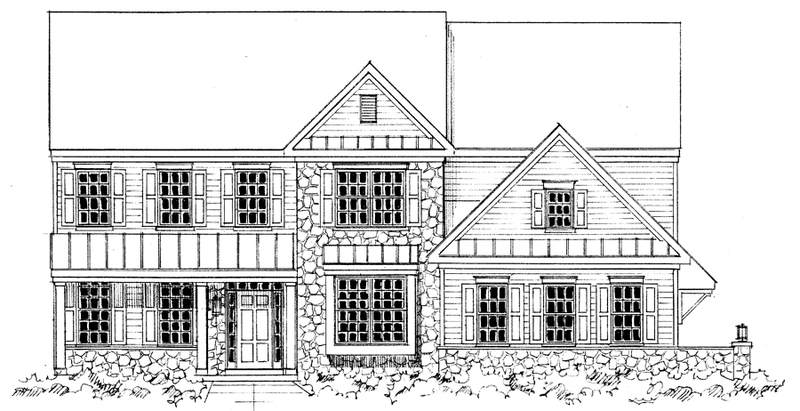 Home has custom molding package that includes crown molding and wainscoting in foyer, main stairwell and dining room. Two piece crown molding in living room, dining room and study. The large kitchen and breakfast area are truly the heart of the home and offers granite countertops, Carriage House cabinetry, a stainless steel sink, center island and large pantry. Kitchen includes G.E. Profile stainless steel appliances that include a 36” 5 burner gas cooktop, a 30” double self-cleaning oven with convection, and dishwasher, Broan stainless steel chimney hood, and a Sharp 30” microwave drawer in the island. The family room is the perfect place for relaxing moments by the warmth of the gas fireplace with Black Absolute hearth and surround and wood mantle. 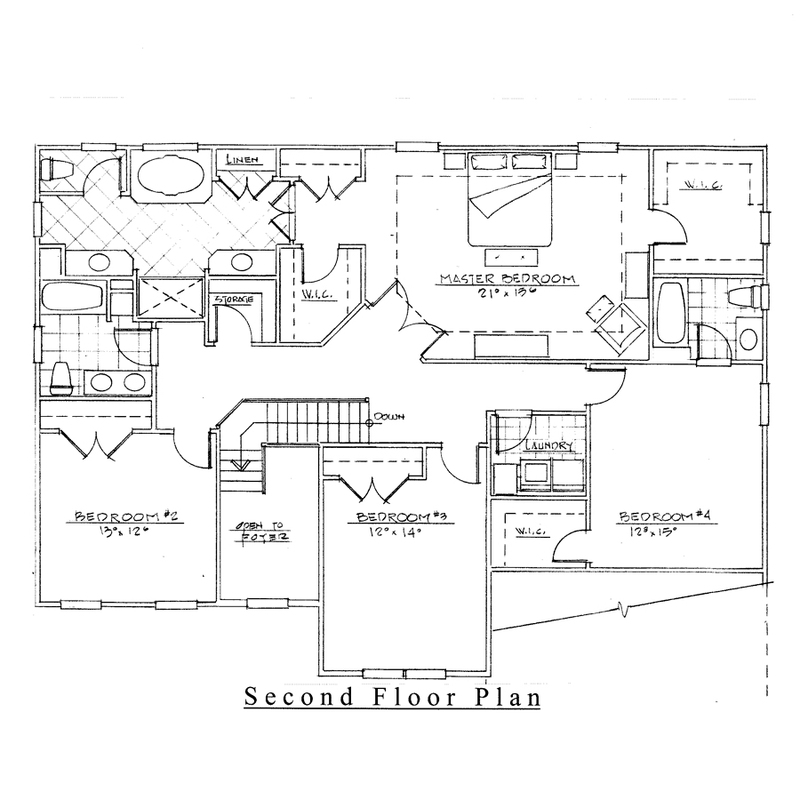 The second floor boasts a spacious master suite complete with his and her large walk in closets and tray ceiling. The luxurious master bath has dual vanities with granite tops, a free standing soaking tub, wet bed shower with white Carrara tile, water closet and large linen closet. The hall bath services bedrooms 2 and 3 and the 4th bedroom (Princess suite) with private bath. All vanities have granite tops. The laundry room is conveniently located on the 2nd floor with a laundry tub and cabinets. Two high efficiency gas furnaces with thermostats on the 1st and 2nd floor. The unfinished basement has 9’ ceilings waiting for your finishing touches. Outside living you will appreciate your rear Timber Tech deck. This home shows quality craftsmanship and impeccable design at every turn.